This great 930 sq. 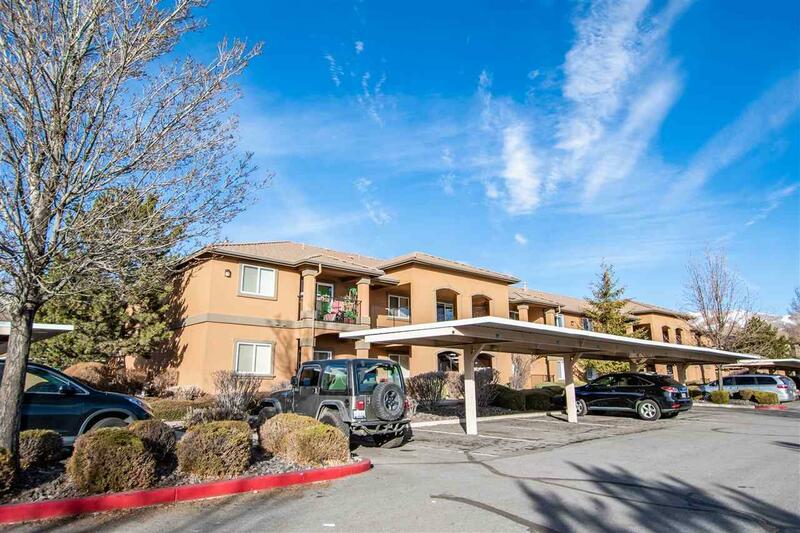 ft. Silver Creek condo is located in NW Reno and is ready for immediate occupancy. 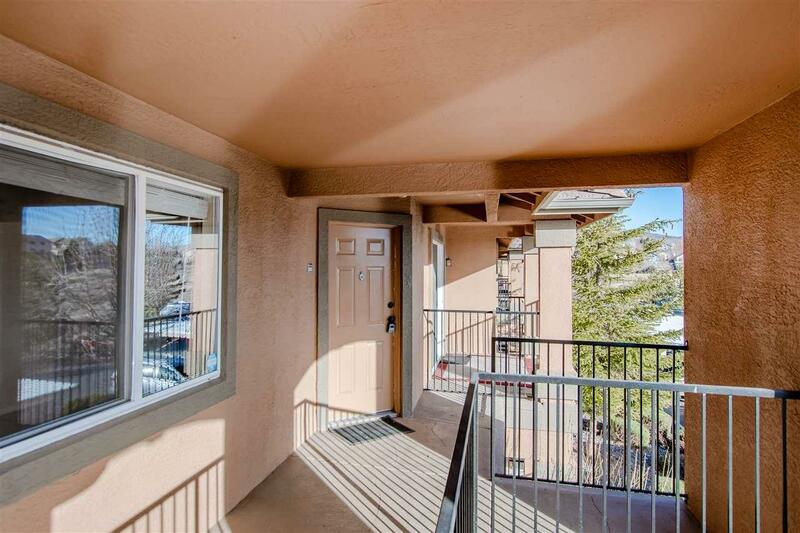 Spacious floor plan with formal living room including slider to covered deck, kitchen offers a built in microwave, refrigerator, solid surface range/oven, garbage disposal, dishwasher and opens to dining area. 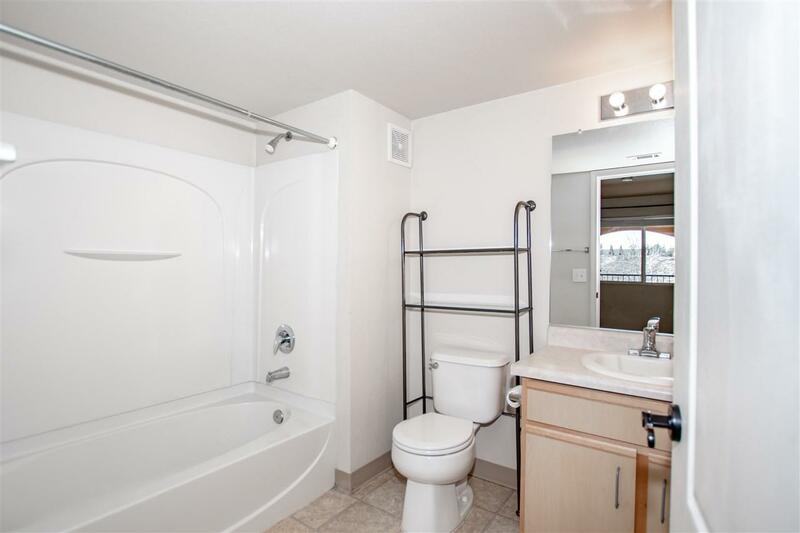 This is a two-bedroom unit and master suite has a full bath with tub/shower combo. 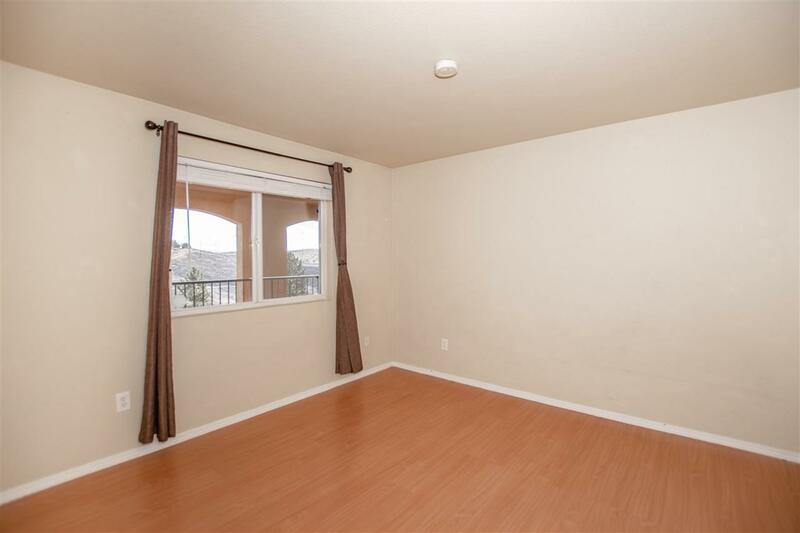 This unit comes with a designated carport space #283 and a storage locker.